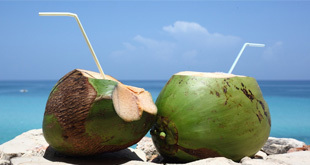 Coconut water is such a healthy drink which can boost our immunity and energy. Coconut water helps to retain the fluids in our body for a long time and it has so many minerals which protect us from many health problems like cholesterol, kidney problems, and dehydration. So whenever you feel so much exhausted in hot summer days just sip some coconut water and feel refreshed. Nimbu Pani, which is easily available and any time prepared cool drinks. 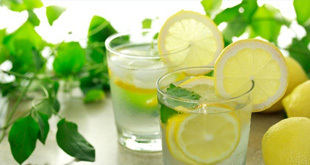 Lemon has their own health benefits as it flushes out all toxins from our body and helps to hydrate our body in summer. It can be consumed daily as it is easily available at home. Its taste can be increased by adding mint leaves, cumin seeds powder, black salt, and chat masala. IN northern state nimbu pani is also called as Shikanji and lemonade in English. So whenever you feel so much tiredness in hotty season just go for the glass of lemon water and feel refreshed at once. As we all know that mango is the king of all fruits and can be seen mostly in the summer season, so why this tastiest fruits missed in hotty season. Yes, we can use it to make a healthy and sweet cool drink. We can add the mashed ripe mangoes, milk, sugar and ice in the blender jar and prepare a tasty drink for this summer season. Its taste is mouth watered that anybody can miss this drink in this summer season. If we use the ripe mangoes for making drink then why can’t we use unripe mangoes also for preparing a cool drink. 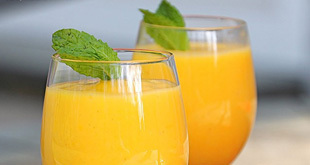 yes, we can also use unripe mangoes for making a healthy cool drink at home. It is rich in vitamin c and helps to get rid many toxins from our body. Just boil the unripe mangoes and mashed its pulp and add the sugar, salt, cumin seeds powder and other spices which you want according to your taste and sip this drink. its sour taste can change the taste of your tongue and you feel quite refreshed. Jaljeera is best known in Northern India. Northern Indian people love the taste of spiced Jal jeera. It is used as a cool drink for summer and also used as an appetizer. The taste of mint leaves, coriander leaves added with spices like black pepper, black salt roasted cumin seed powder watered your mouth. 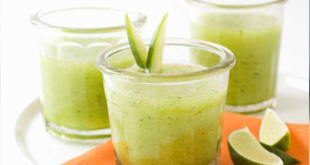 Just prepare this drink at home and feeling energized in this summers. Lassi is also used as a healthy cool drink for a summer season in India. It is made from yogurt. It can be sweet or salty. 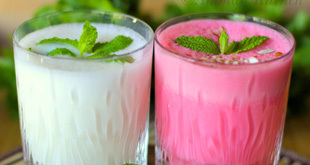 There are many variations of lassi like masala lassi, fruit lassi, sweet lassi, salty lassi, rose lassi, strawberry lassi etc. we can add cardamom powder and saffron to increase its taste. Very few people know about the Bael. But the Bael juice is very good in a summer season. Bael tree leaves and its fruits are offered to Lord Shivji on Mahashivratri festival. Bael fruit is also known as stone fruit and wood fruit. Its fruit’s pulp is mashed in a bowl and add cool water and sieve the juice. 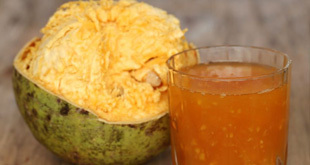 just sip the cool bael juice and forget the harmful effect of hot sun. 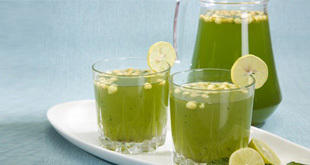 Try this juice in this summer season. However almond is a dry fruit and its nature is hot. 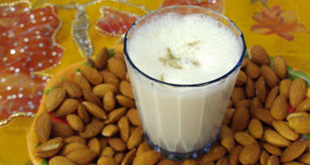 but if we soak the almonds in water for whole night and try this almond for making a shake it proves very good in summer. 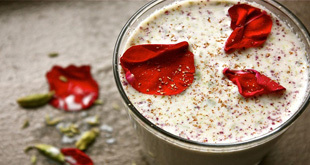 Milk, sugar, cardamom powder, saffron and almond blend in the blender and just sip this drink you feel so much refreshed in hot season and this healthy drink provides energy too. sugarcane juice is really effective in summer season. 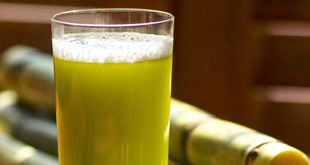 To hydrate your body in summer just try the sugarcane juice. It is very good for jaundice and have digestive properties. It really quenching your thirst in few seconds and boost your energy. There are a list of large number of fruits which are founded in summer and have many health related properties. 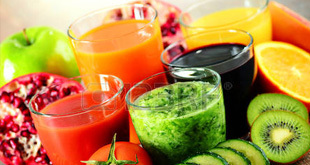 so keep away the harmful effects of summer season and to keep body healthy and cool just taste the different types of fruit juices like Orange juice, mousambi juice, watermelon juice, grapes juice , muskmelon juice etc all fruits are riched in Vitamin C. You can also taste the apple juice, pomegranate juice and strawberry juice in this hot season and fell refreshed at once. 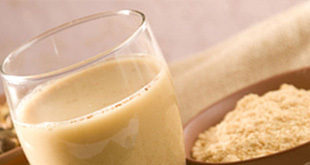 Sattu is made from the roasted gram flour or roasted black chickpea flour which are known as chane ka sattu. It is really very good and proves very healthy in summer season. It is quite useful for kids as well as adults. It is a sweet drink and popular in many parts of India. Thandai is very popular in northern India and as its name shows thanda which means cool. So it is very cool and good for summers. It consists full fat milk, many types of dry fruits, sugar, black pepper, other spices, cardamom powder , saffron etc. It is very popular in the festival of Holi and Maha shiv ratri also. 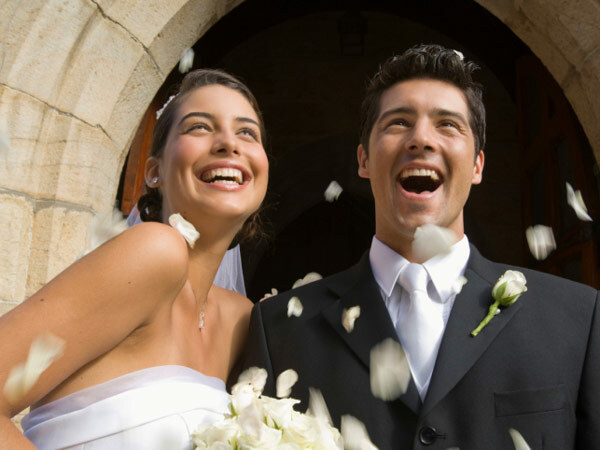 Why bear this hot summer season with the lack of energy and full of sweat. Just enjoy this summer with the different types of healthy cool drinks and beat the heat of the sun. There are many others drinks also which you can drink in this hot season and quench your thirst.